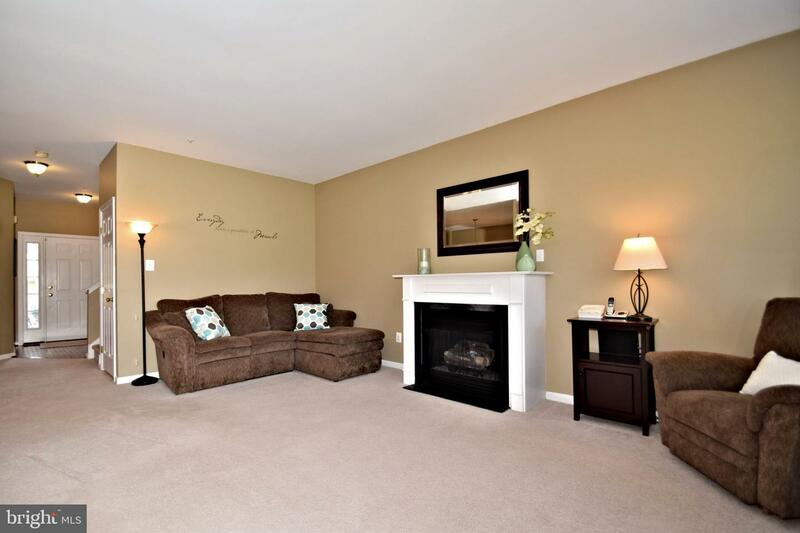 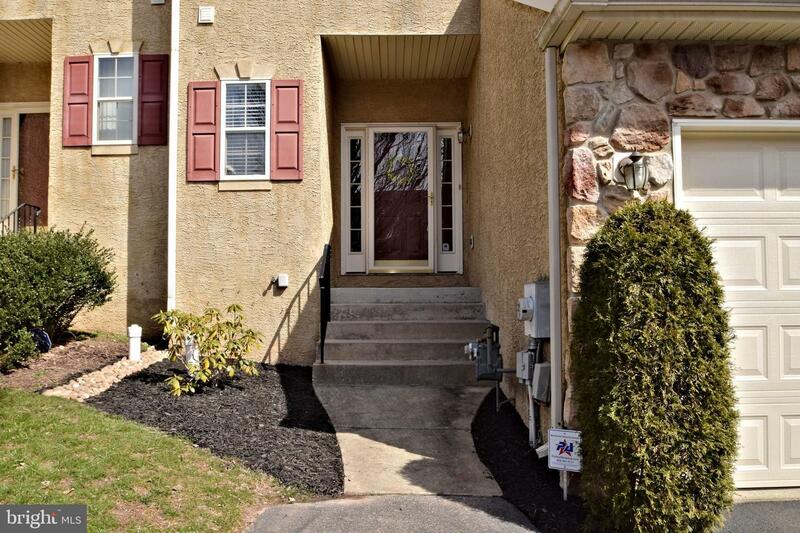 MOVE RIGHT IN to this spacious and neutrally decorated/updated townhouse in Methacton School District. 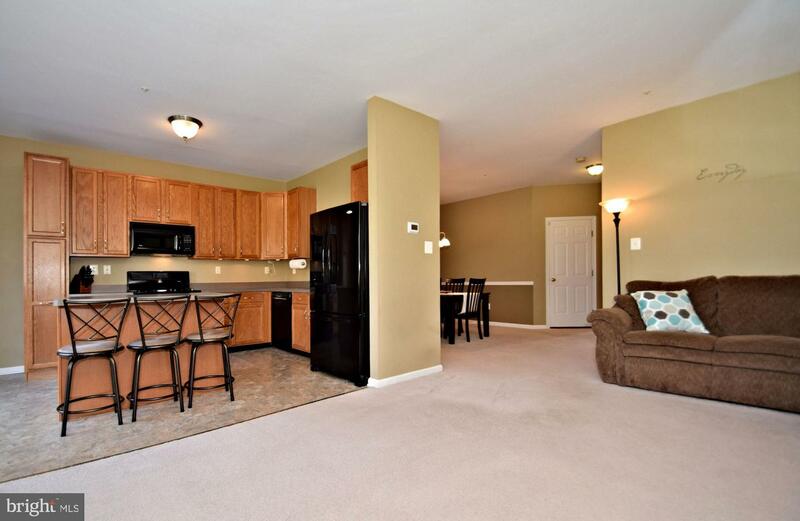 The moment you walk through the door you'll immediately appreciate the open floor plan. 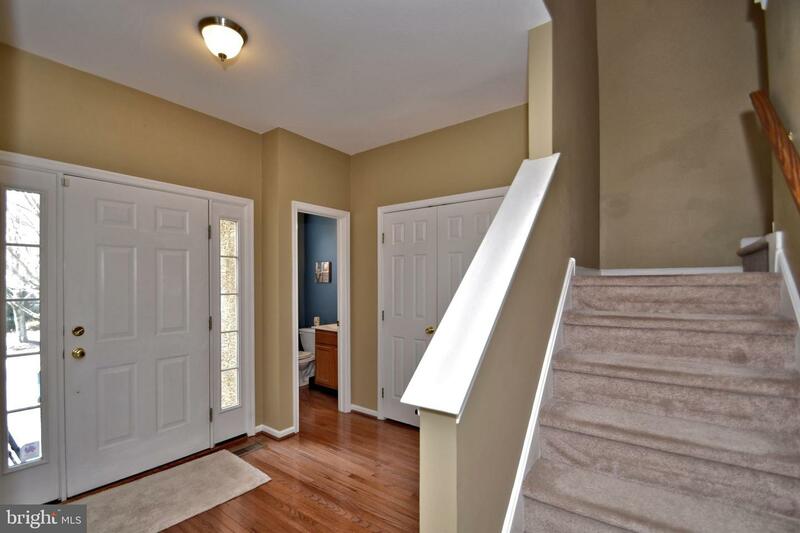 The wide foyer offers hardwood floors and a nice-sized closet. 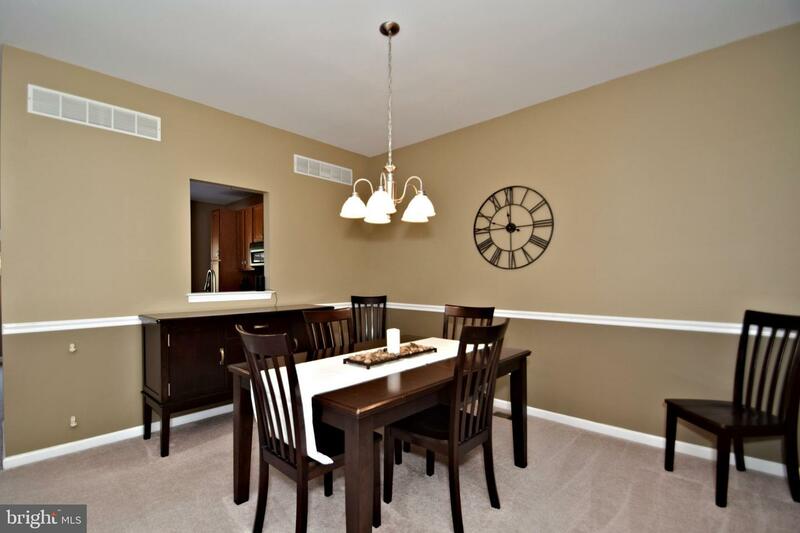 Onto the the dining room which you could use for formal or casual dining depending upon your needs. 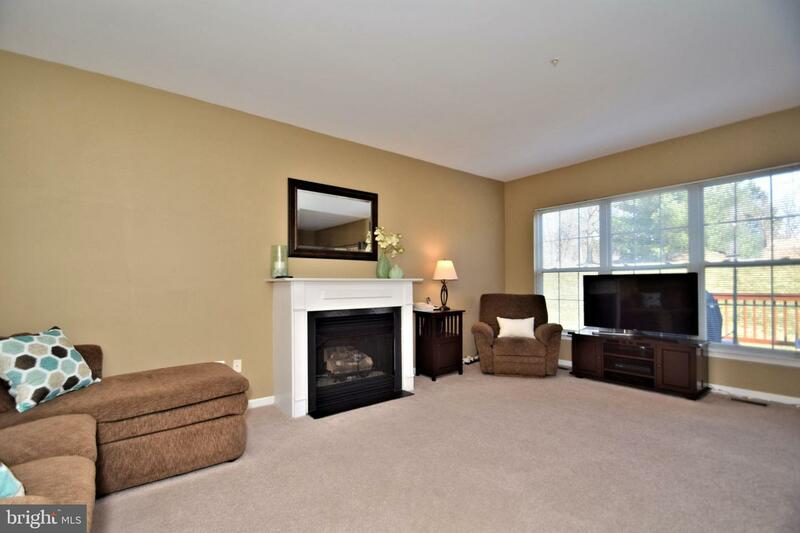 The sun-filled living room invites you in with large windows and a cozy gas fireplace. 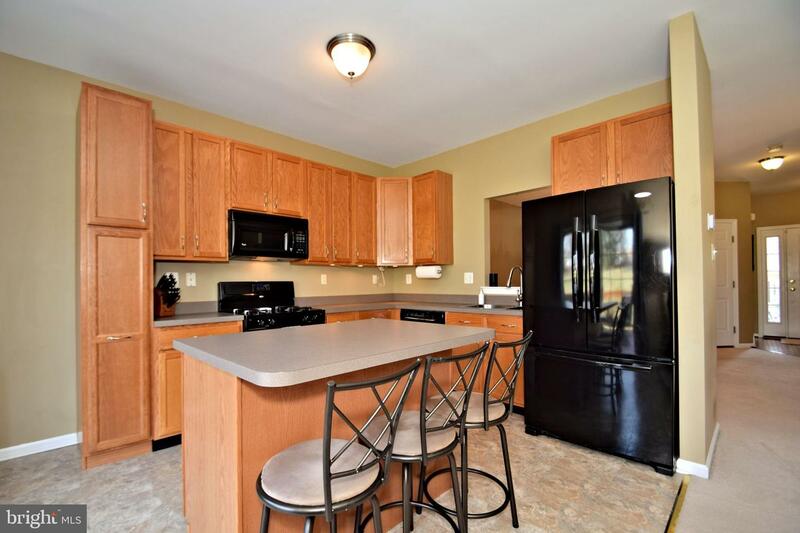 It opens right into the eat-in kitchen with lots of warm wood cabinetry, large center island, neutral counter tops, and black appliances. 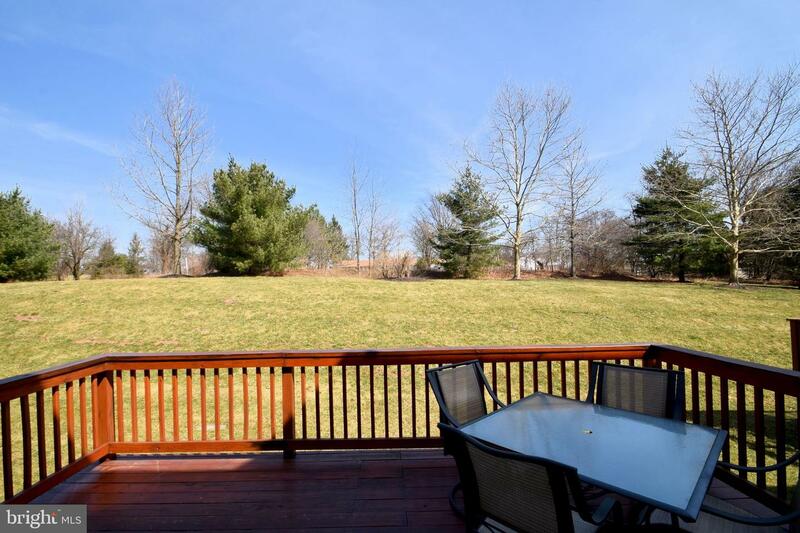 The slider leads out to the deck where you'll surely enjoy outdoor dining and entertaining. 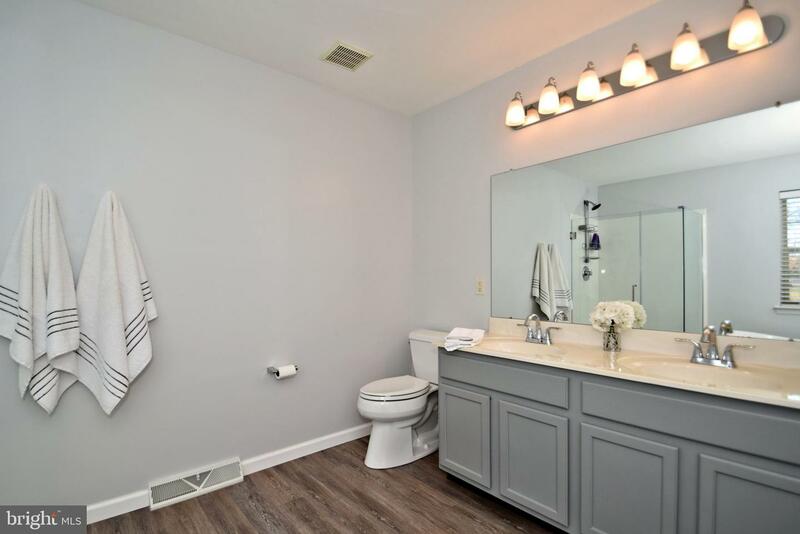 The powder room completes the main level. 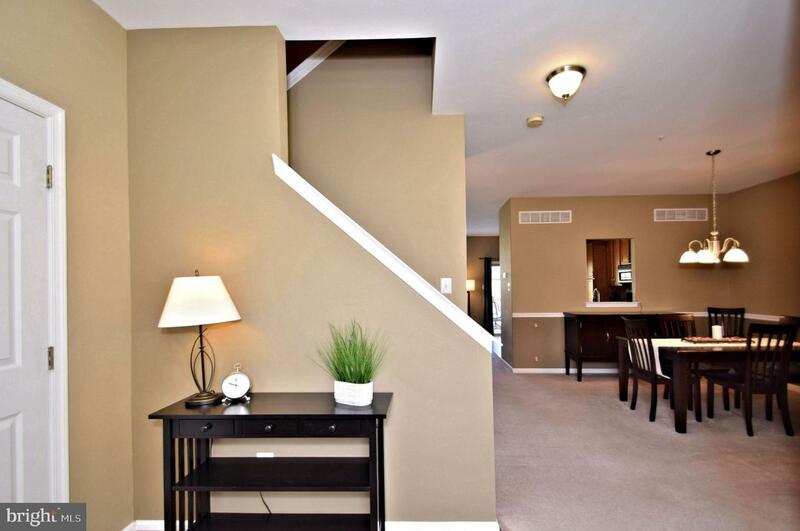 Upstairs offers 3 bedrooms all with generous closets, and hall bath. 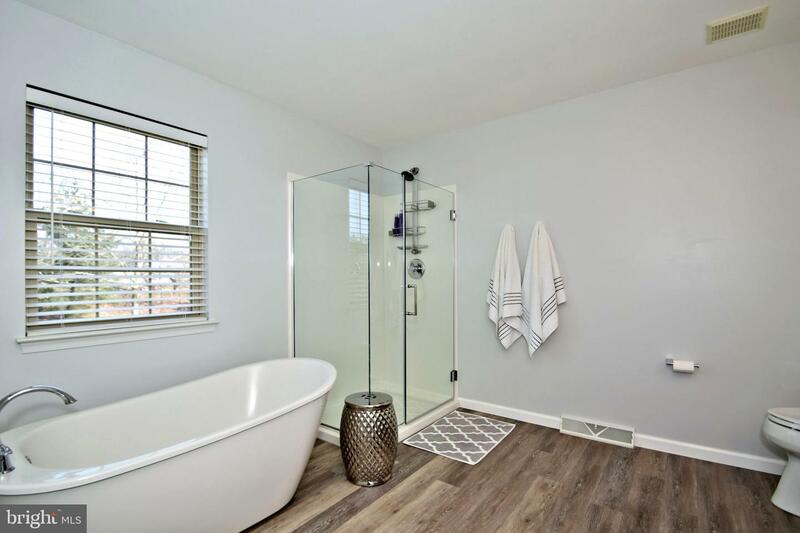 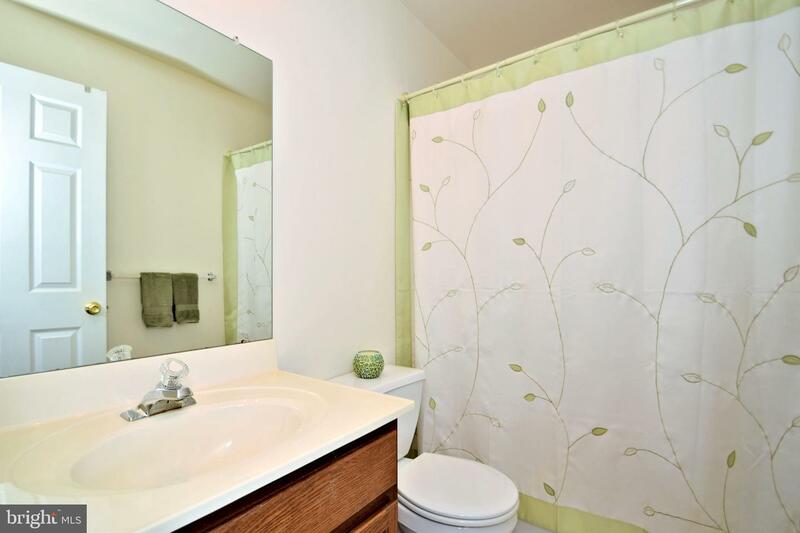 The master bath has been updated with modern flooring, a soaking tub, glass-enclosed shower, and a double-bowl vanity! 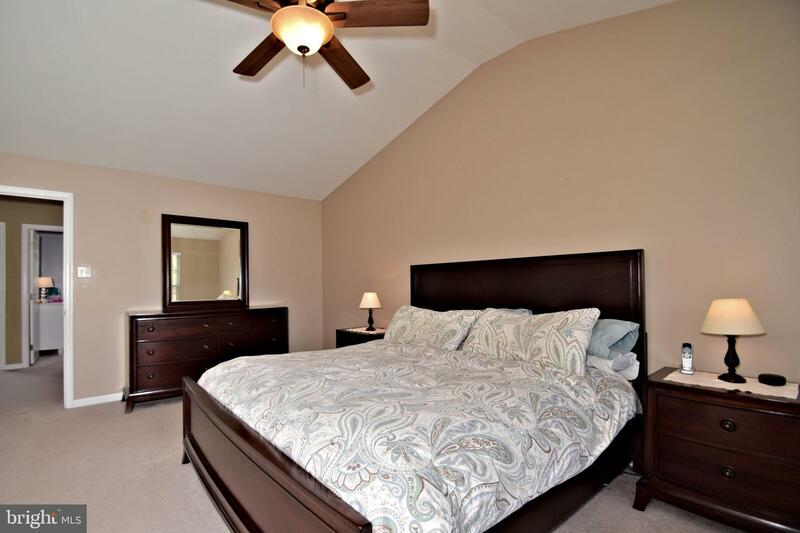 In addition, there are linen closets in hall and master bath for additional storage. 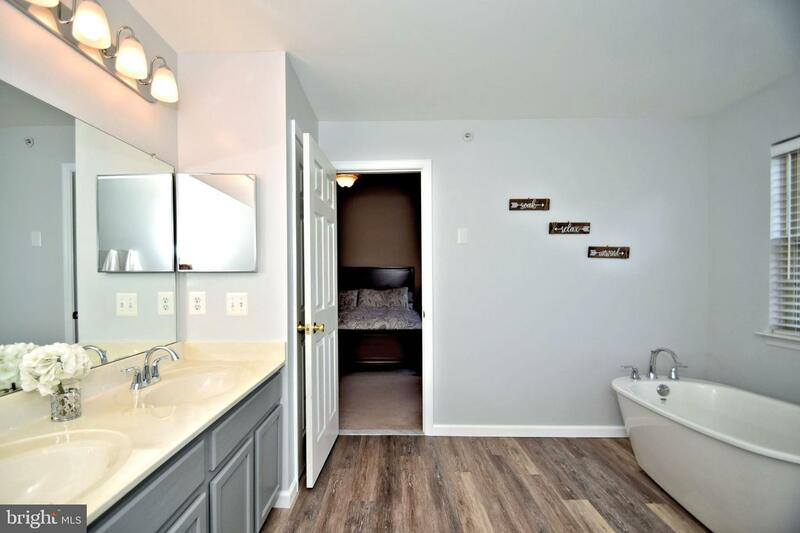 The laundry is conveniently located on the upper level too! 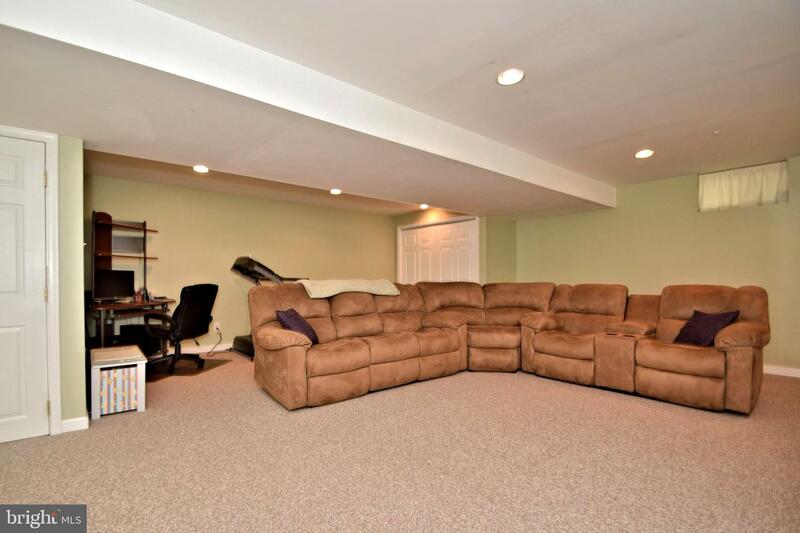 The basement has been finished to offer additional living space! 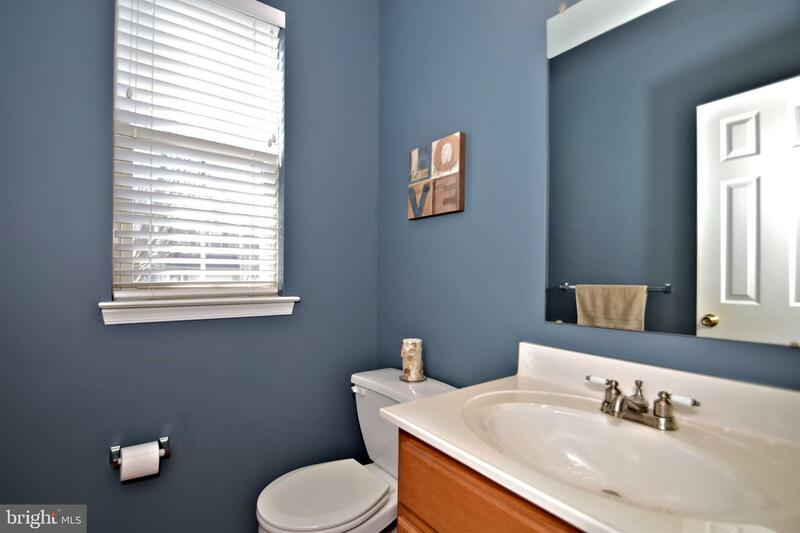 A few updates: HVAC in 2014, Hot Water Heater in 2015, and more! 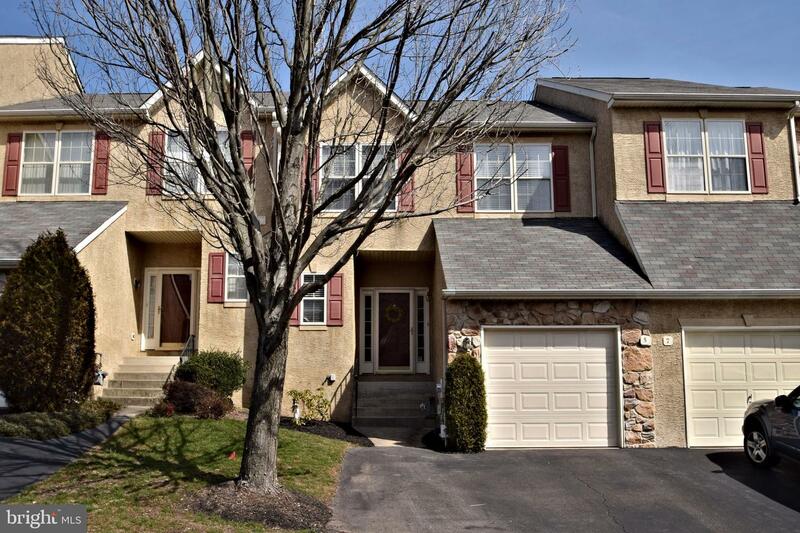 Rounding out this beautiful home is an attached garage with updated garage door and opener! 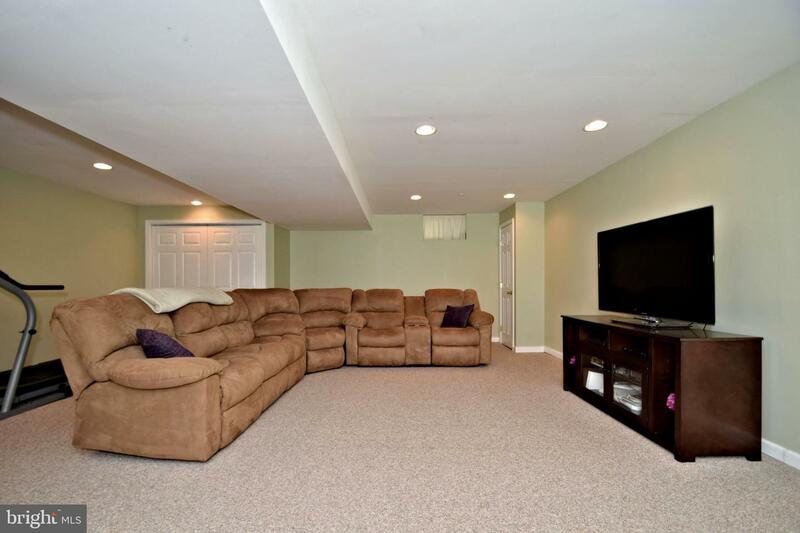 In addition to your private drive way there is additional parking nearby. 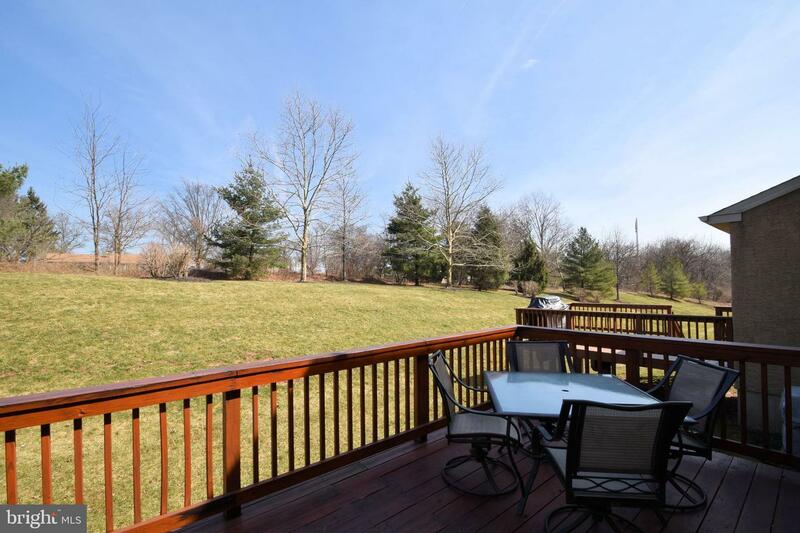 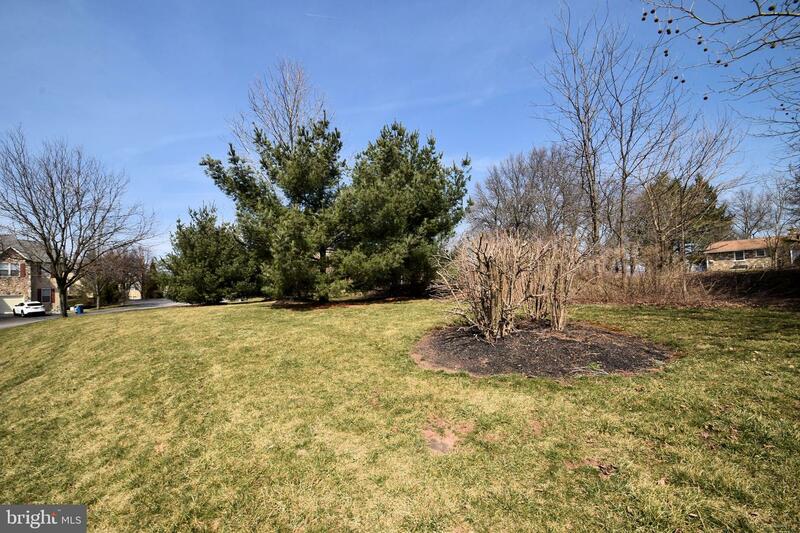 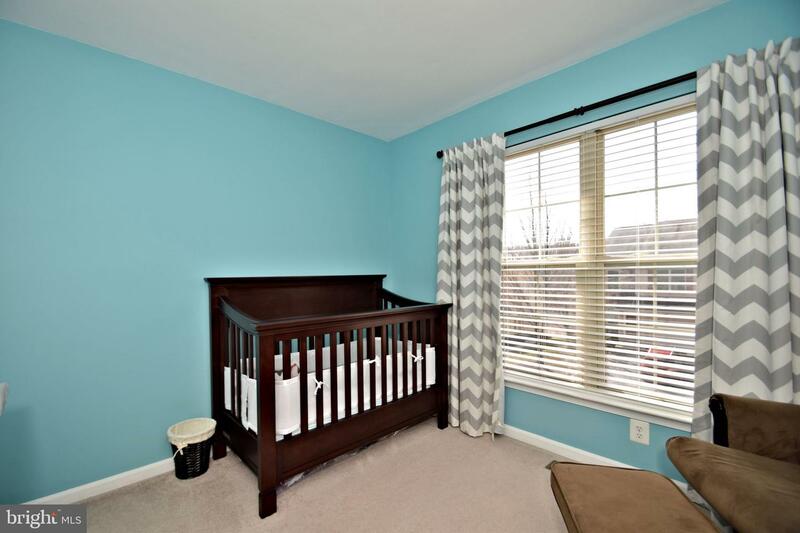 This home is located in the back of the development so there is limited traffic and is convenient to many major roadways such as Germantown Pike, Ridge Pike, 363, and 422. 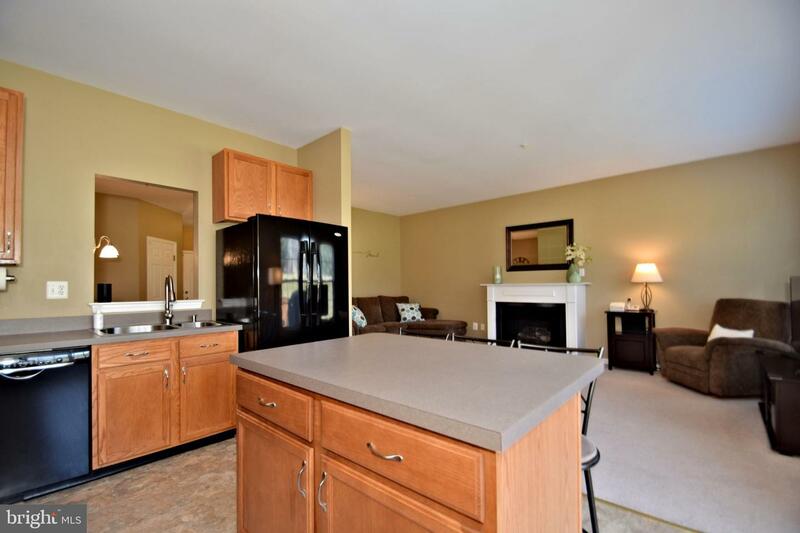 You should definitely check out 5 Dunkirk Ct. 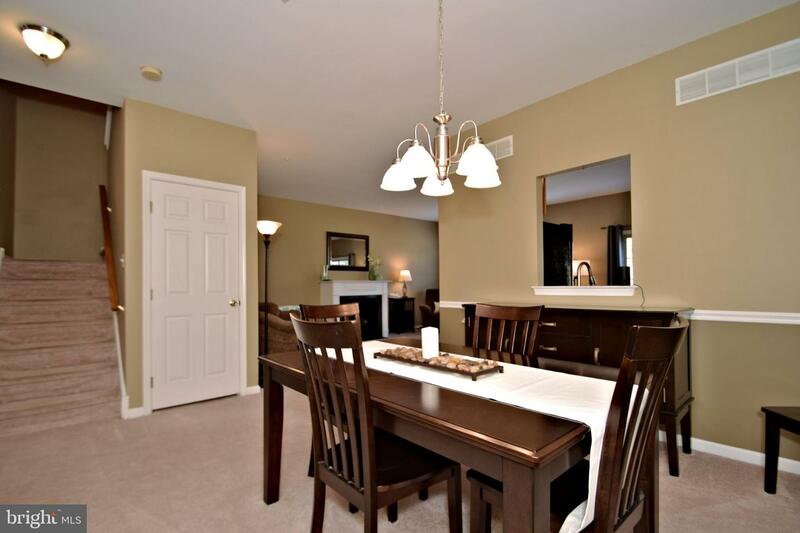 It's a great place to call home!